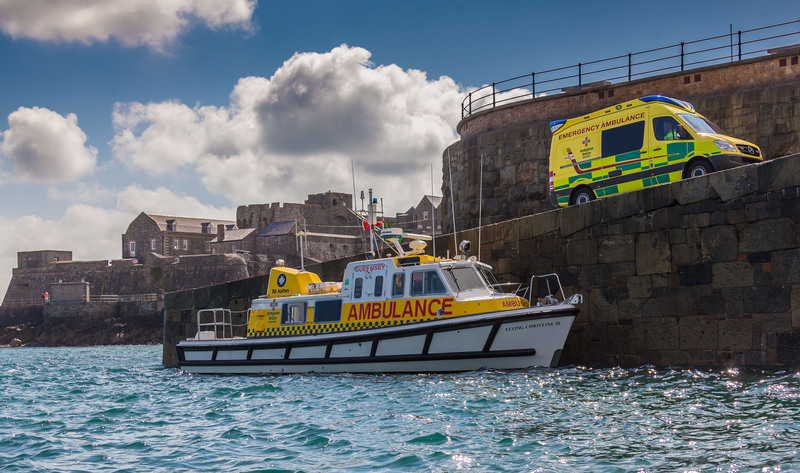 St John has a contract with the States of Guernsey – the Island’s government – to provide the ambulance service, which otherwise would need to be government supplied. 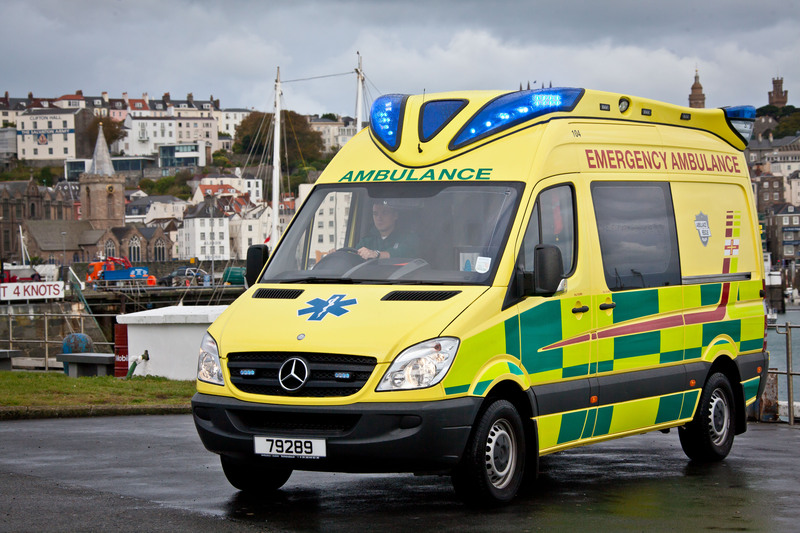 The contract part-pays the costs of running the road ambulance service (approx. 70%). The remaining costs are funded through a Supporters Scheme, charges for ambulance services, public donations and bequests.